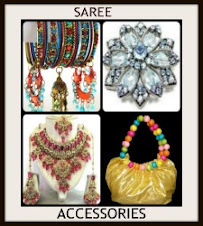 Kalki Koechlin at the closing ceremony of Mumbai Film festival in a blue designer saree by Anavila paired with a boat neck blouse. 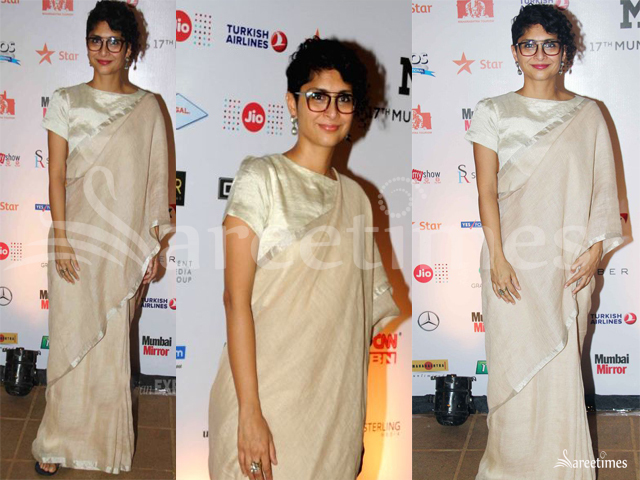 Kiran Rao at the closing ceremony of Mami Mumbai film festival in a Anavila saree paired with a short sleeves boat neck blouse. 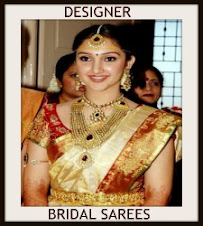 Nayanthara inaugurated a new Kalyan Silks store in Salem wearing a yellow color raw silk saree with contrast pink borders paired with quarter sleeves boat neck blouse. 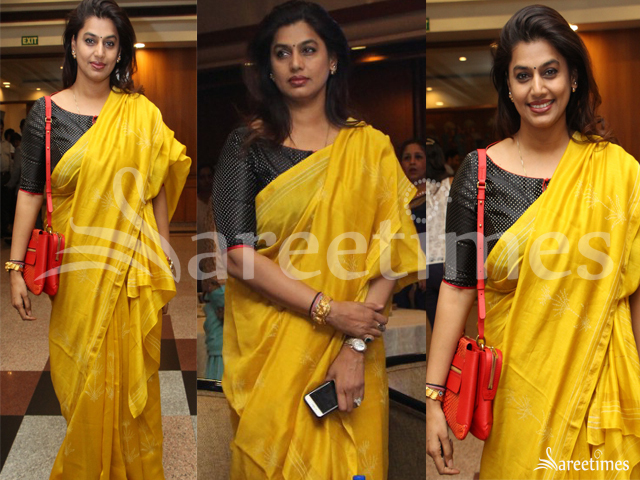 Pinky Reddy at FICCI organization’s Women empowerment launch event in an yellow silk saree paired with black elbow length sleeves boat neck blouse. 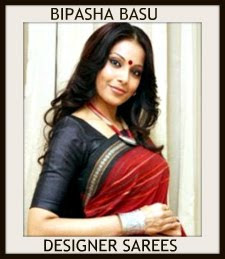 Madhu Shalini in paired with red embroidered boat neck blouse and grey embellished dupatta by HRH By Shreedevi Chowdary. 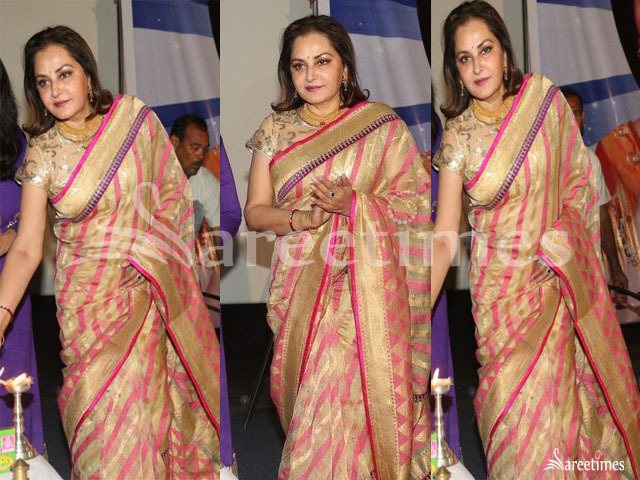 Jayapradha at Ambica Durbar Bathi press meet event in a gold shimmer saree paired with gold boat neck blouse. 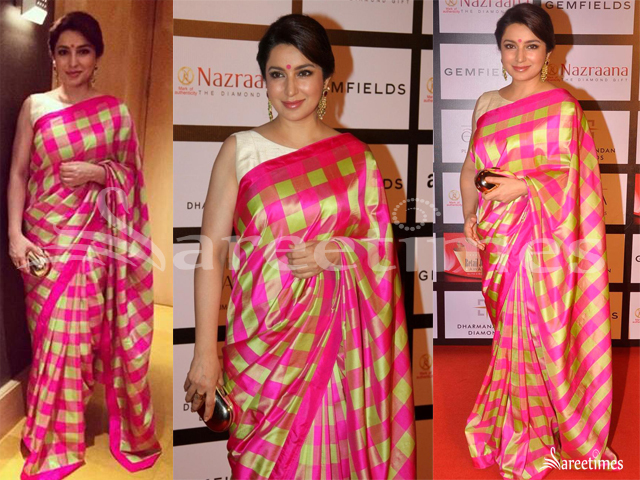 Tisca Chopra at Retail Jeweller Of the Year Award 2015 in designer raw mango silk saree .Pink and green checks silk saree with contrast sleeveless boat neck blouse. 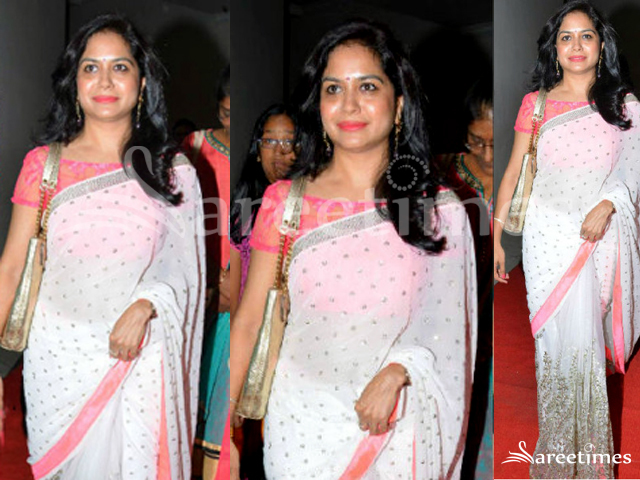 Anchor Anasuya in plain pink chiffon saree by Mugdha Art Studio. 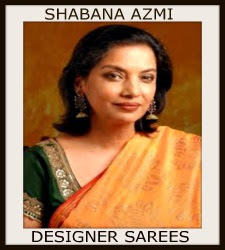 Gold border paired with floral print embroidered sleeveless boat neck blouse. 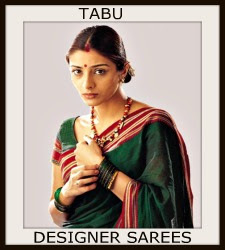 Kajal Aggarwal at the audio launch of Paayum Puli in a mirror work Neeta Lulla saree paired with a contrast yellow boat neck sleeveless blouse. 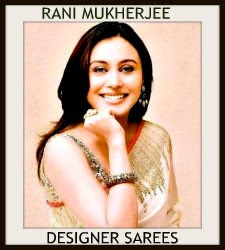 Sania Mirza at India International Jewellery Week (IIJW) wearing a blue and gold kanjeevaram saree paired with contrast pink boat neck sleeveless blouse by Moni Agarwal. 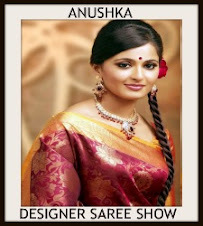 Anchor Jhansi at TANA conference 2015 event in a half and half saree featuring gold colour satin pleats and white & pink net embroidered pallu paired with pink net embroidered boat neck blouse. 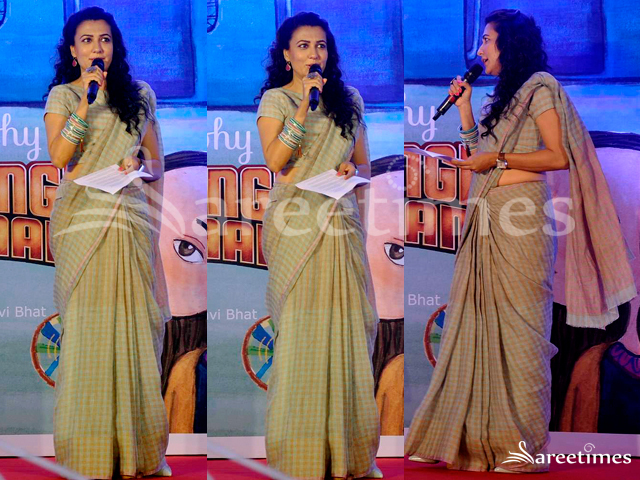 Mini Mathur hosted the book launch event of Bajrangi. 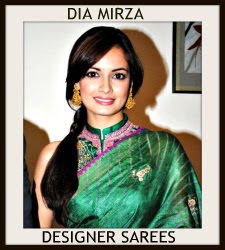 She was wearing a pastel green checkered linen saree by Anavila and paired it with a short sleeves boat neck blouse. 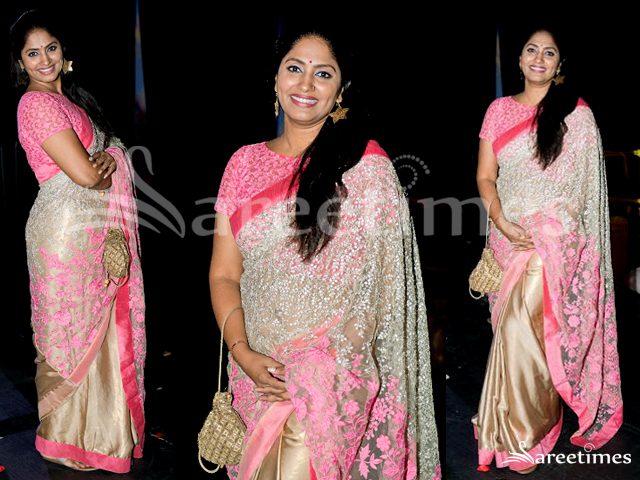 Singer Sunitha at TSR TV9 Awards event in a half and half white saree paired with contrast pink boat neck blouse. 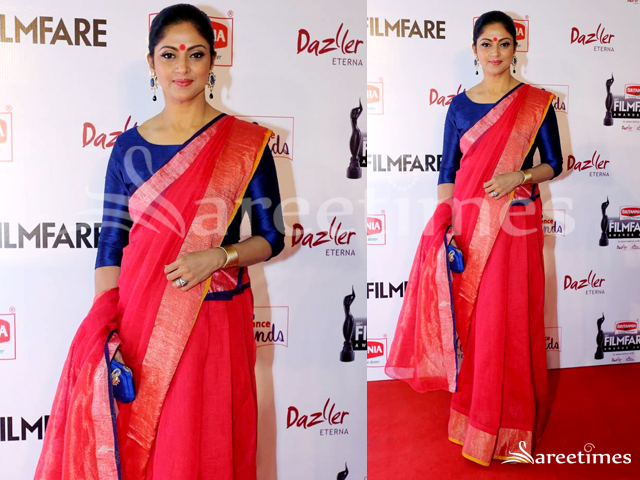 Nadhiya at South Filmfare Awards in red chanderi saree with zari border paired with contrast blue boat neck elbow length sleeves blouse. 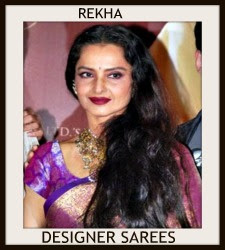 Sri Mukhi at the audio launch of the movie 'Basti', in a multi color net lehenga withb golden border, paired with a pink, boat neck, embellished blouse and a net dupatta with embellished borders. 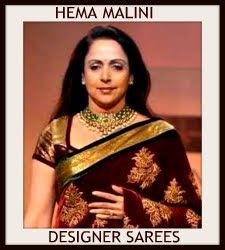 It was designed by Ashwini Reddy. 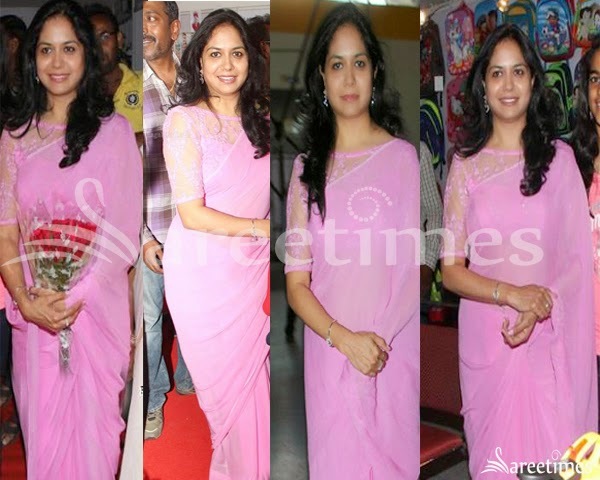 Singer Sunitha at a Kids Fair event launch at Hyderabad . 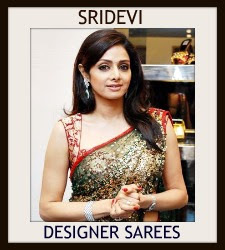 For the event she wore a plain pink georgette saree paired with embroidered net elbow length sleeves boat neck blouse with transparent neckline and sleeves. 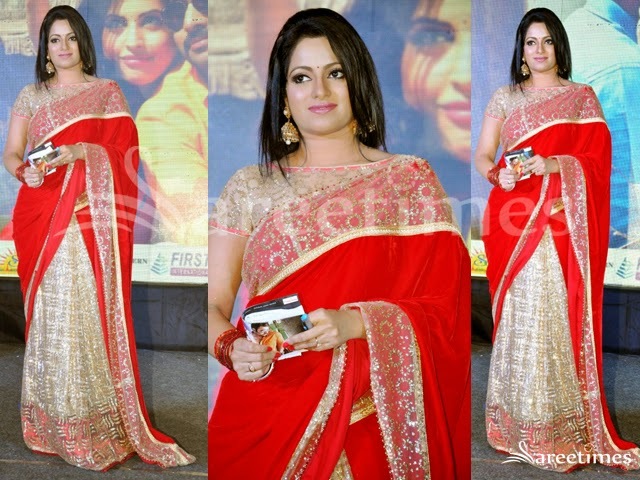 Udaya Bhanu at audio launch of "Asura" in a red and gold embellished half and half saree paired with matching boat neck blouse. 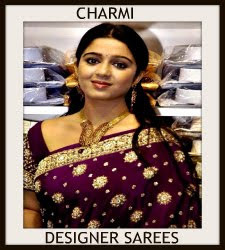 Suma Kanakala at "Kundanapu Bomma" first look launch in black and gold half and half saree paired with black lace boat neck elbow length sleeves blouse.